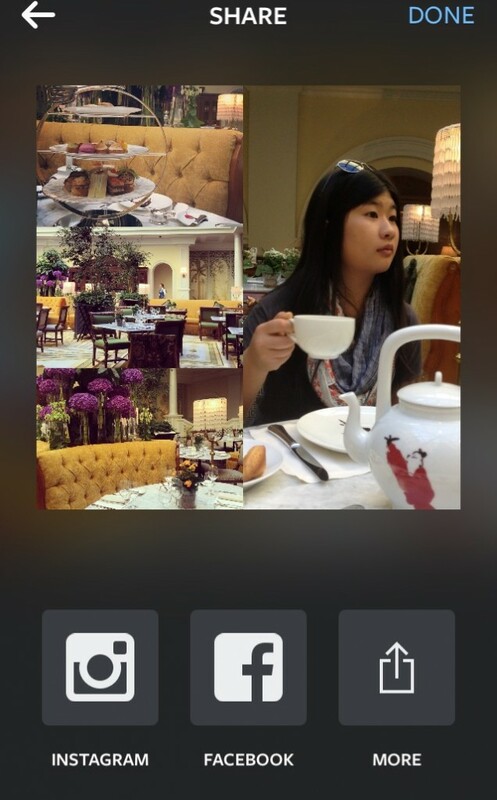 Layout is an app made by Instagram that allows you to combine several photos into one photo. 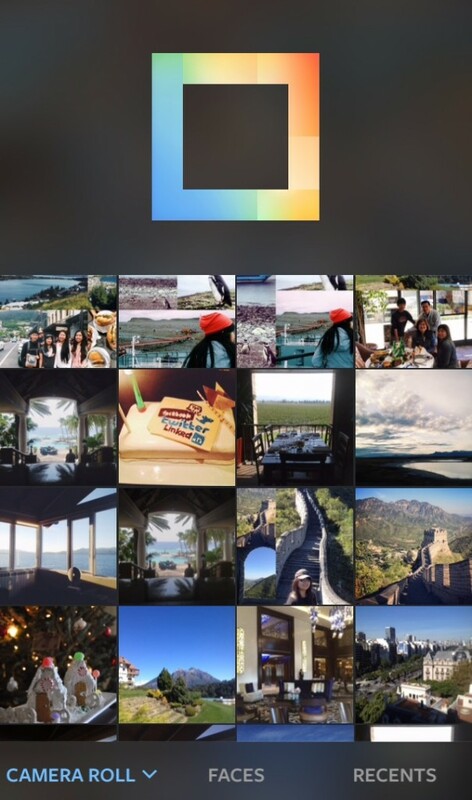 Instead of posting several photos simultaneously or if you’re looking for a way to post more than one picture in one Instagram post, download the free Layout app on the app store. Why should you use Layout? Not only can you put several pictures together, there are a few cool features. One is called Mirror where you can flip a picture around and it would look as if you were to hold it up against a mirror. It creates a cool effect if you put two copies of the same picture and mirror one of the pictures. Another is Flip. You can use the flip picture to flip it upside down which is a feature you can use with the Mirror feature to do something creative with your picture. 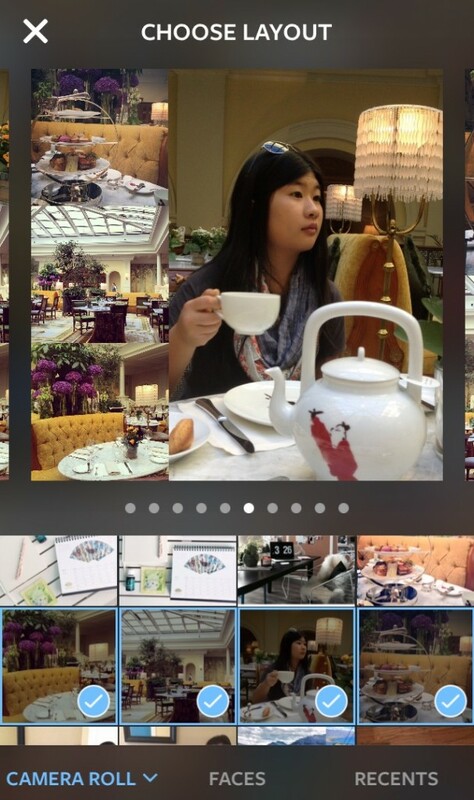 The app is designed in a way that you can put your pictures together really quickly. There’s already previews of how your pictures will look together and all you have to do is select. That takes the time out of having to put each picture individually into each space. Being fast to use also means it’s easy to use. There aren’t many steps needed to put your photos together and I find it’s the easiest app to use to put your photos together. 1. 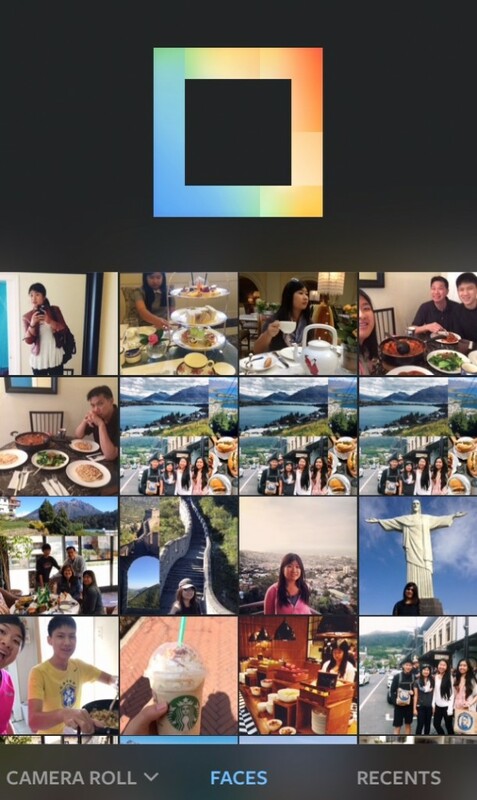 Open the Layout app and you’ll see all the pictures on your camera roll. 2. The cool thing about when you first open up the app is on the bottom, there’s a part that says Faces. If you click on that, it’ll bring up all your pictures with people in it, so you don’t have to scroll through every single one of your photos to look for a specific one with people in it. 3. Select the pictures you want to put together. Note that the more you pick, the smaller some of them will have to be, depending on the layout you choose. You’ll also notice Layout already puts the pictures together and shows you a preview on the top. Choose one of the options to further edit. 4. After choosing one, the layout will take up most of the screen and it’s here that you have the option to use the Mirror and Flip features mentioned above. If you want to Replace one of your pictures, you can do that here too. 5. Once you’re satisfied with your photo, tap on the blue Done button on the upper right hand corner and a copy of your layout picture will be saved to your camera roll. And from there you can also upload it directly to Instagram. 6. And it’s that easy to use! 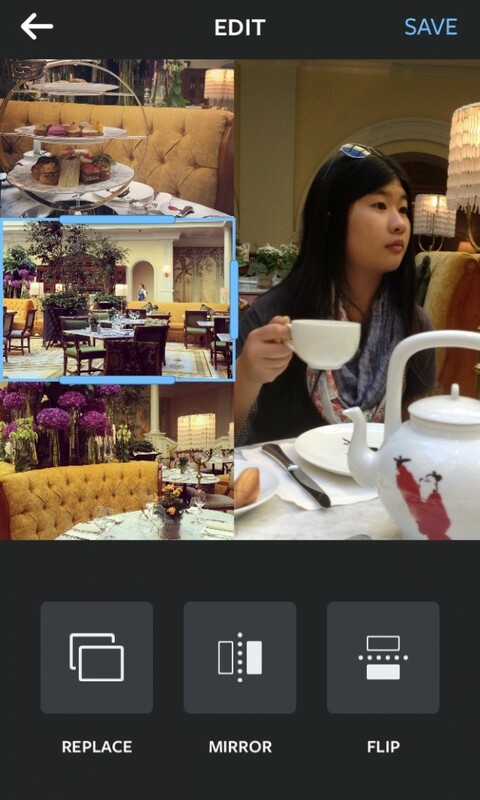 The example I used here are pictures while I had afternoon tea at Four Seasons Hotel Lion Palace St. Petersburg. 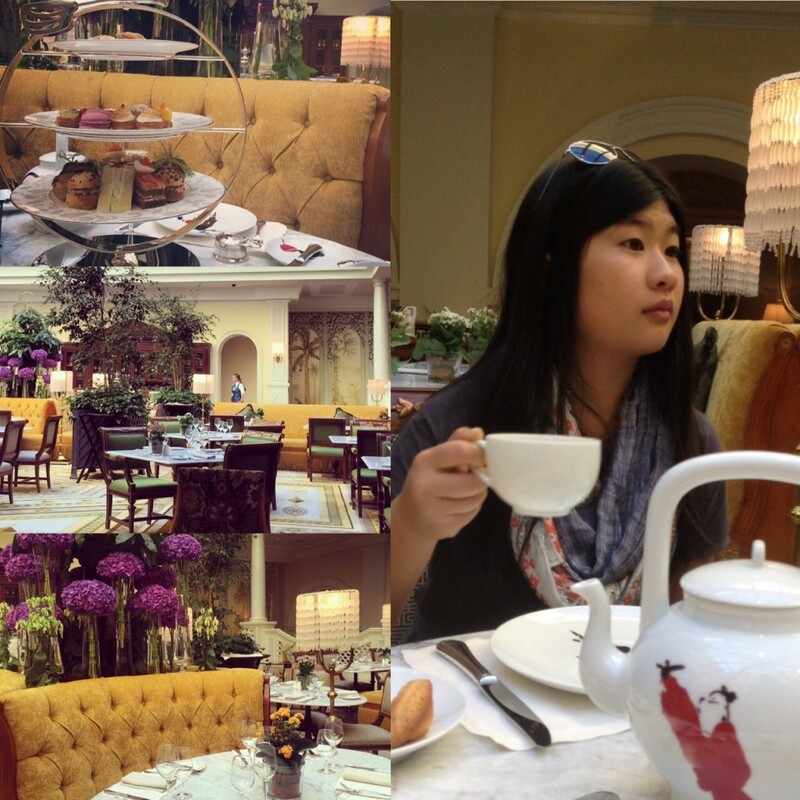 You can read a review about the afternoon tea here.